Viljo Ratia supported Printex, atiny low Helsinki-based textile printing concern, in 1949. Viljo's married person, Armi Ratia, visualised a daring future for textile style and producing. To fulfil her vision, she gathered promising young artists round her & asked them to make new & hanging cloth prints for Printex. One of the young artists was Maija Isola, whose Amfora style was among the primary materials written at Printex. 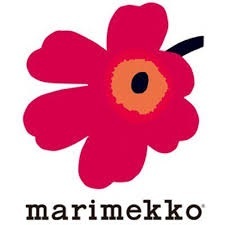 Get 40% off at marimekko.com on women`s dresses with out use of any coupon code.